The Ideal Org stands in Shinjuku, near Shinjuku Station and Shibuya Crossing. 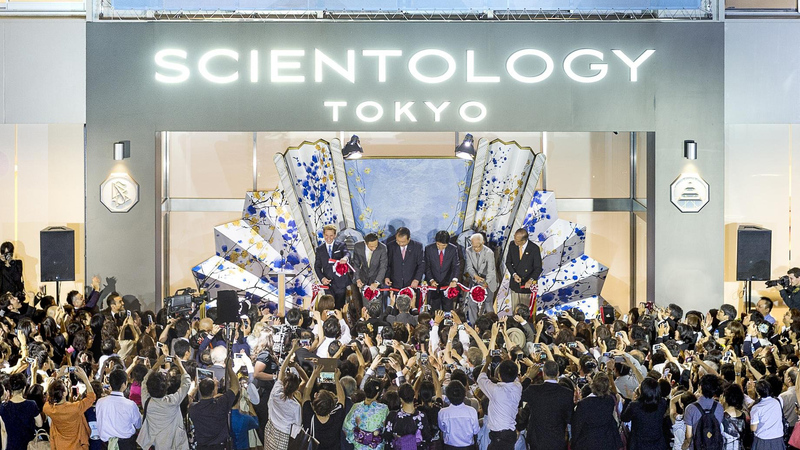 Learn more about the Church of Scientology Tokyo, their Calendar of Events, Sunday Service, Bookstore, and more. All are welcome.